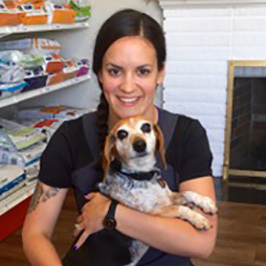 Our team knows your pet and will help you take care of them every step of the way! 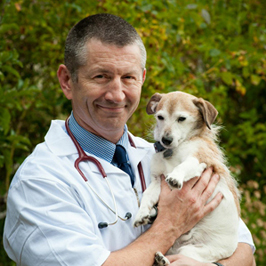 Grace Veterinary Hospital is Accepting New Patients! 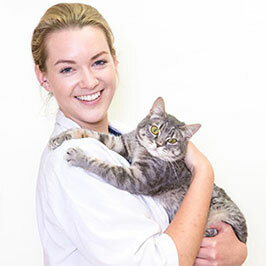 We provide veterinary care for cats and dogs from kittens and puppies all the way to seniors.